HomeShield Inspection Services uses HomeGauge Software Services to provide you with the best reporting technology in the industry. Your digital report is available online shortly after your inspection, and can be accessed using your smartphone, tablet, or desktop computer. The report is a presentation containing mixed media such as high-resolution images and video as needed, along with detailed notes explaining the results of your inspection services. HomeGauge Software Services provide a unique tool within your report called Create Request List (CRL)™. The CRL™ tool allows you, your agent and the seller to show how any repairs discovered at your inspection should be addressed. This interactive feature is invaluable and greatly eases communications for all parties in the negotiation process. 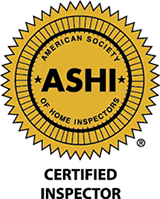 A SIGNED/EXECUTED copy of our Pre-Inspection Contract Agreement is required before your inspection can proceed. You will receive an email link to digitally execute the Pre-Inspection Contract Agreement prior to scheduled appointments. HomeShield Inspection Services, LLC covers the Metro Atlanta, GA area, surrounding counties and North Georgia Areas. 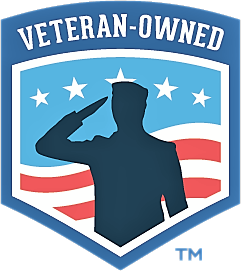 HomeShield Inspection Services proudly offers a 10% discount for the honorable members of the United States Military and First Responder communities.